Ford dealership in Orlando, Florida! We have New Ford, Used Cars, Service, Parts and Financing! Welcome to the official Tropical Ford blog. Click here to learn more! 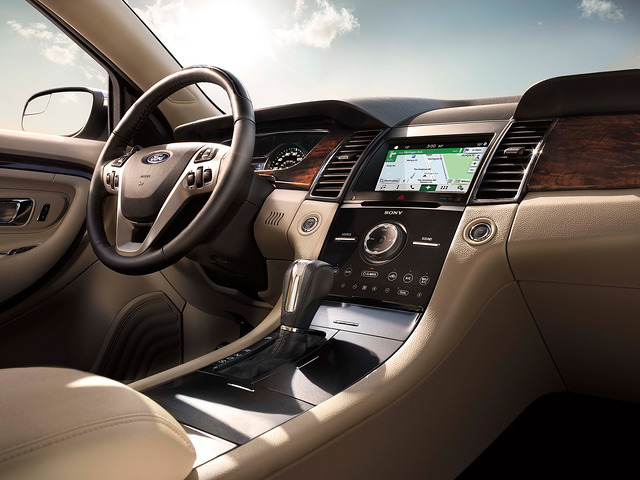 Newer Ford models offer drivers Android Auto and Apple CarPlay, but if you bought a Ford with SYNC 3 before those connectivity systems were available, you’re in luck. Ford’s 2016 fleet had the SYNC 3 infotainment system, but not Apple CarPlay and Android Auto, but now thanks to a special SYNC 3 update, drivers of 2016 Ford models will be able to download the software directly to their car. What’s the catch? There is none, besides the fact that your vehicle has to be connected to a Wi-Fi signal in order to download the update. If your vehicle can’t download the software for some reason, you can head to your local Ford dealer, get the update on a USB drive, and plug it into your infotainment system. This marks a big step forward as Ford explores deeper into the realm of in-vehicle technology. The SYNC 3 update follows news that Ford recently hired over 300 software engineers from Blackberry. Between the ability to download major upgrades over a Wi-Fi connection and new and innovative services like FordPass, Ford is staying ahead of the competition when it comes to high-tech features in their vehicles. Have a 2016 Ford model in need of an upgrade? Come to Tropical Ford and we can help you upgrade your SYNC 3 system today.